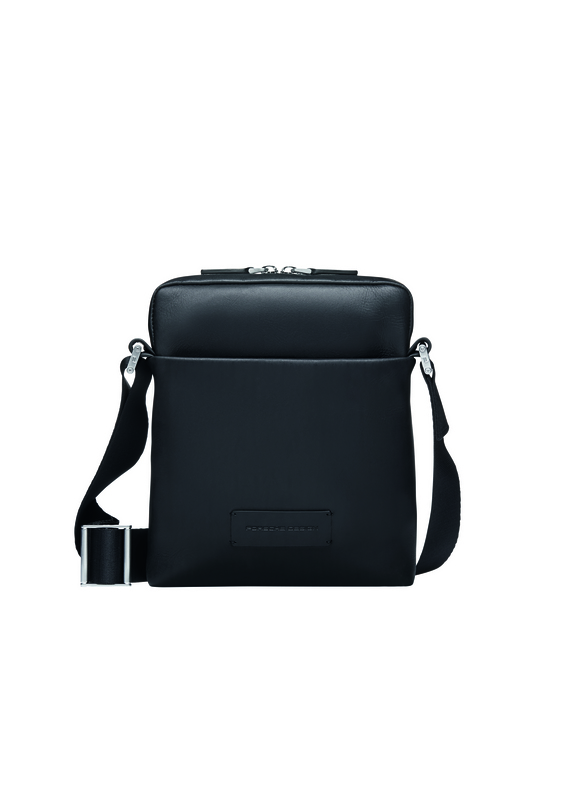 Whether it’s a meeting, a business trip, or after work: The new Urban Courier range of bags from Porsche Design takes men through the urban jungle in style, helping them navigate everyday life with ease. With this collection, the exclusive lifestyle brand once again focuses on streamlined silhouettes, thoughtful design, and maximum comfort. 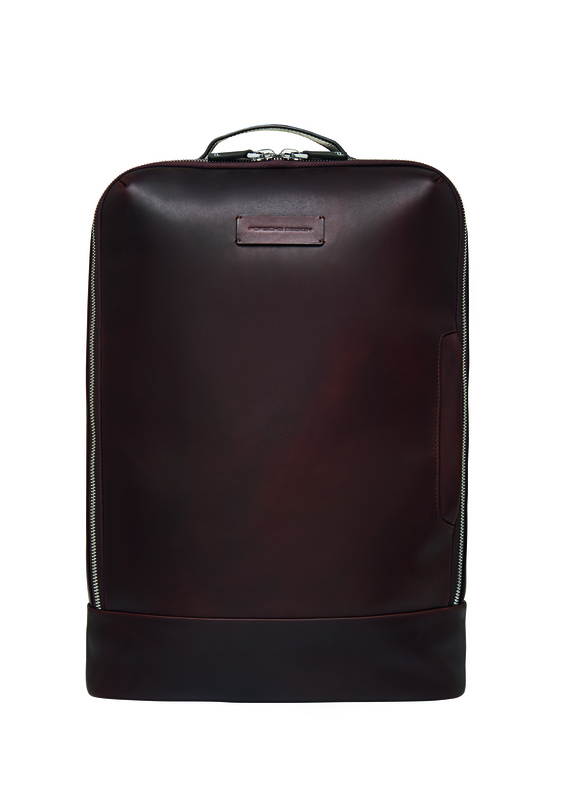 Simultaneously, the casual, yet sophisticated, range offers a distinct variety of high-end materials. Naturally tanned leathers used for construction feature a characteristic feel and hue, which naturally soften with age, gradually giving each design its own individual patina. 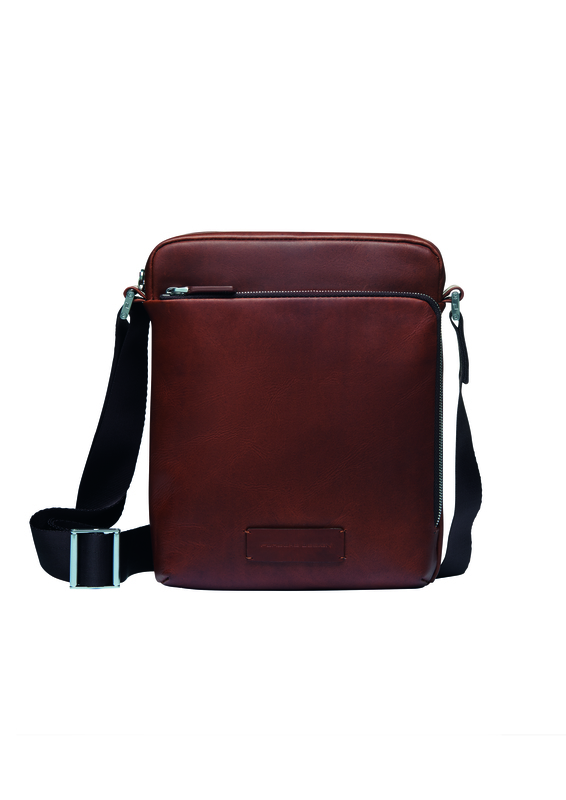 For the daily commute, an impromptu workout, or a weekend getaway, the Urban Courier BackPack is the perfect combination of innovation, practicality, and style. 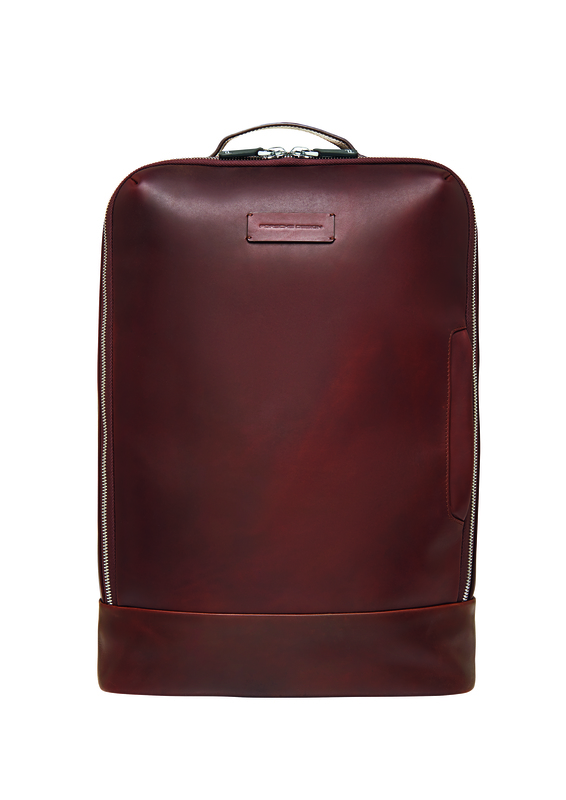 The backpack offers ample space for everything the style-conscious man needs in life. 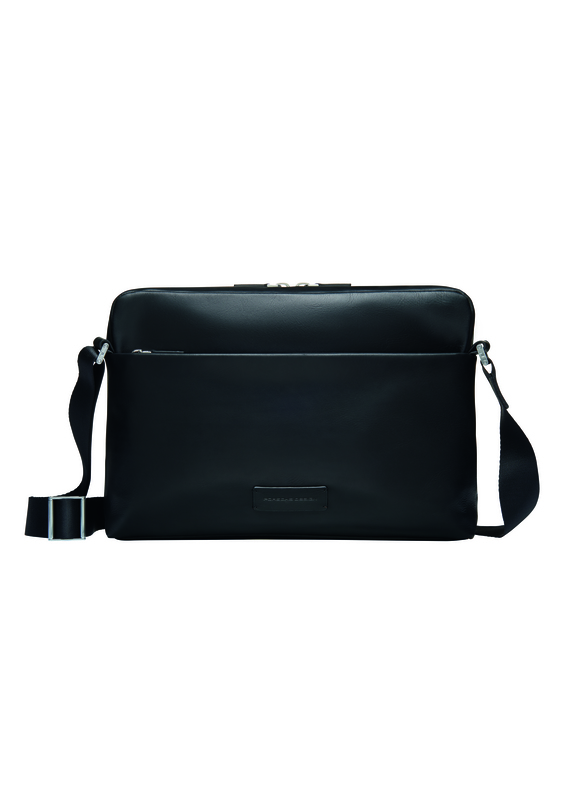 Its large main compartment, laptop sleeve, and organizer make finding things a breeze. 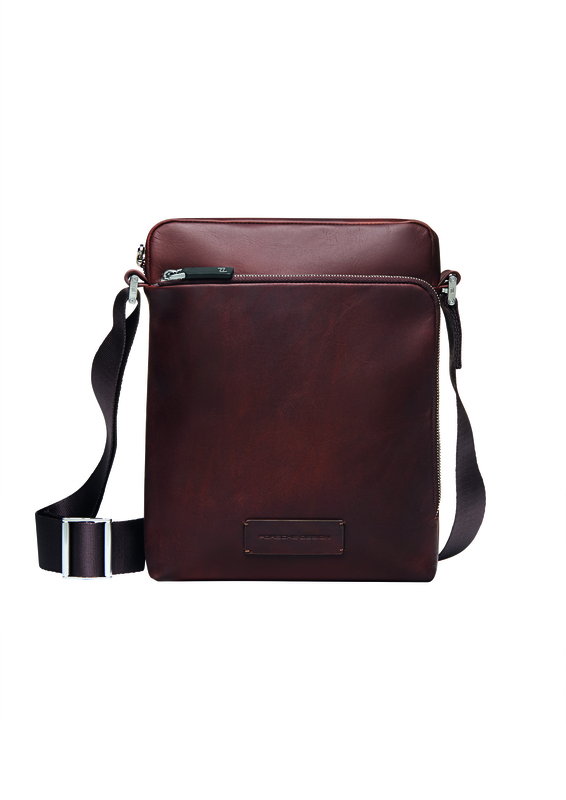 Thanks to an outer zipped pocket, the most important things, such as phone, keys, and wallet, are always within reach. 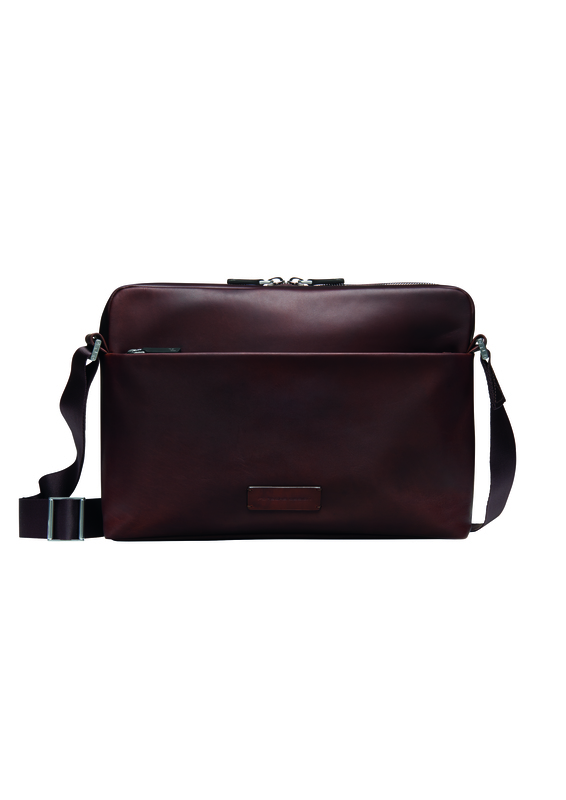 Anyone looking for a casual alternative to the classic briefcase will love the Urban Courier BriefBag: It pairs perfectly with modern business attire, regardless of the occasion. 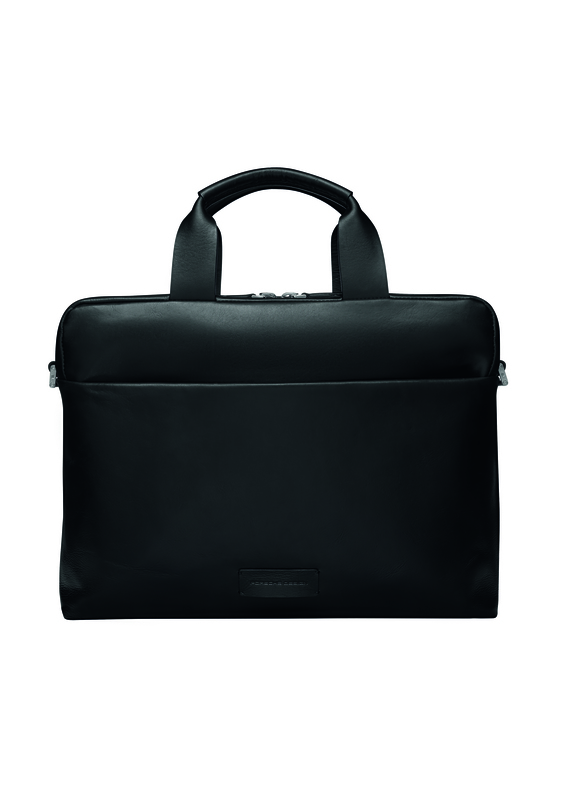 The integrated laptop compartment and inside organizer keep everything tidy and in place. 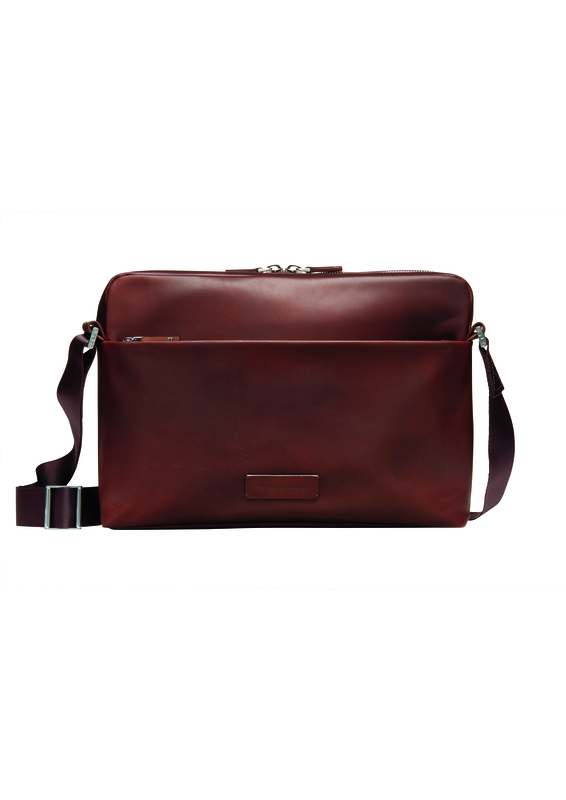 The bag also features an exterior zipped pocket for easy access and quick last-minute stowage. 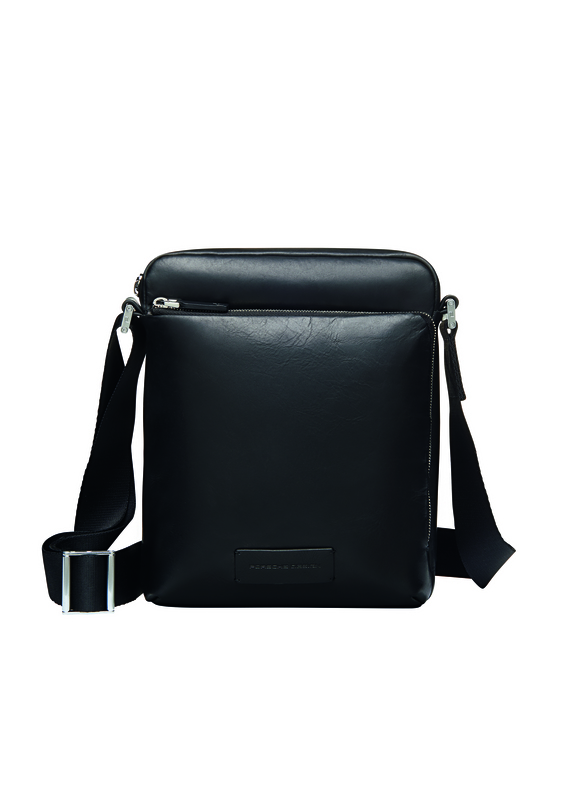 Its practical trolley belt and removable shoulder strap guarantee added convenience: Excellent partners for business travel. 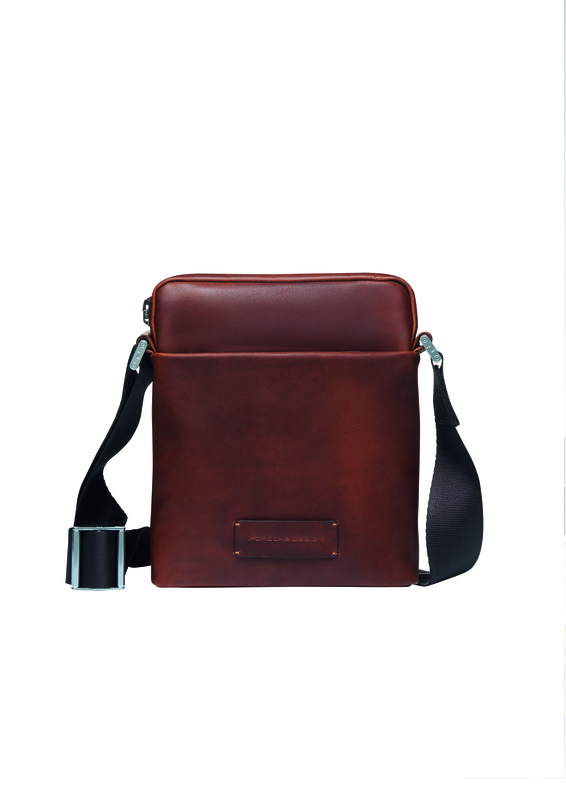 Along with the current black versions, the new range of bags come in Cognac and Espresso and includes the Urban Courier ShoulderBag in two sizes. 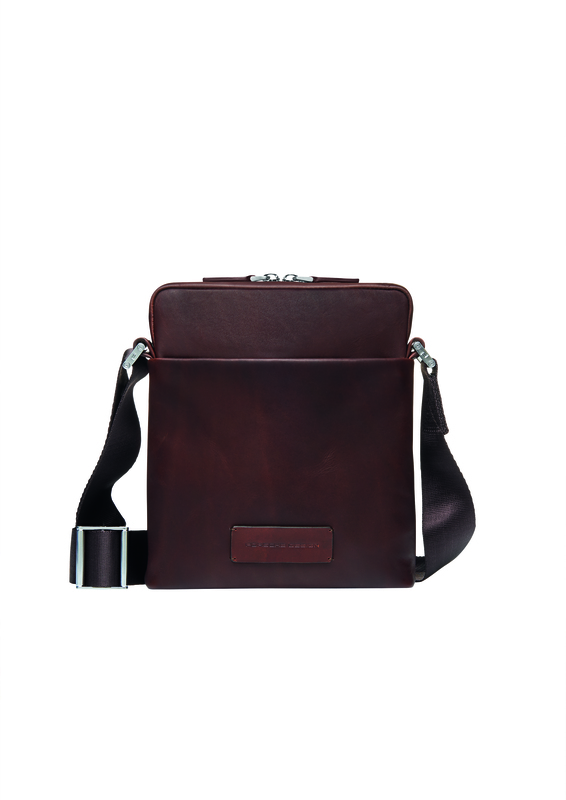 An assortment of small leather goods, including a passport holder, wallet, and cardholder, completes the group. 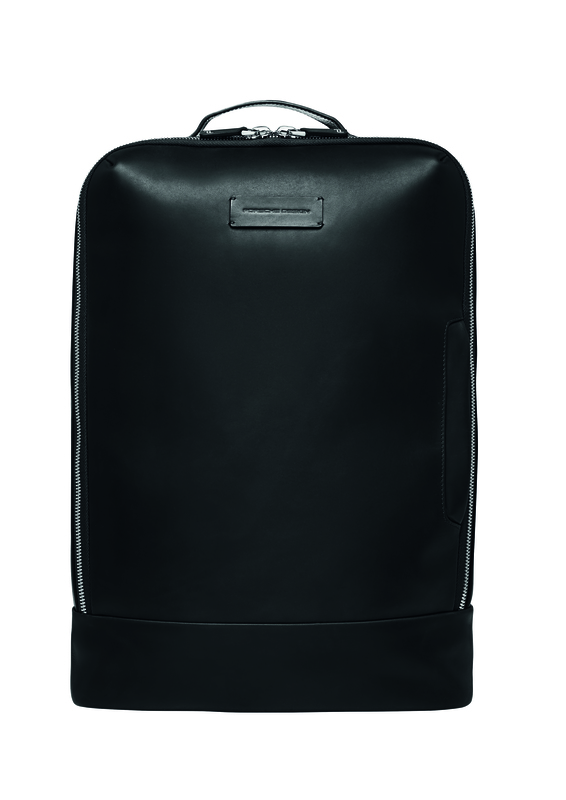 The Urban Courier collection is available as of November 2018 at Porsche Design Stores and online at www.porsche-design.com. 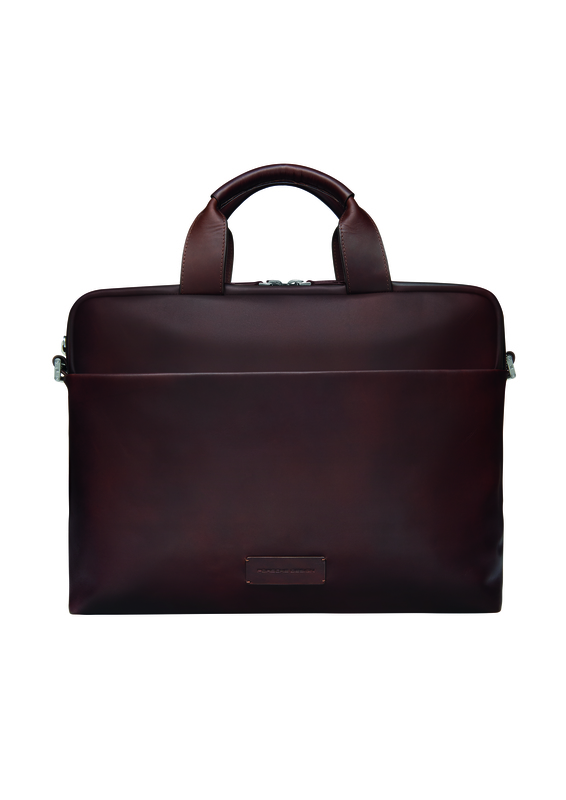 Recommended Retail Prices range from 199,00 EUR to 499,00 EUR.